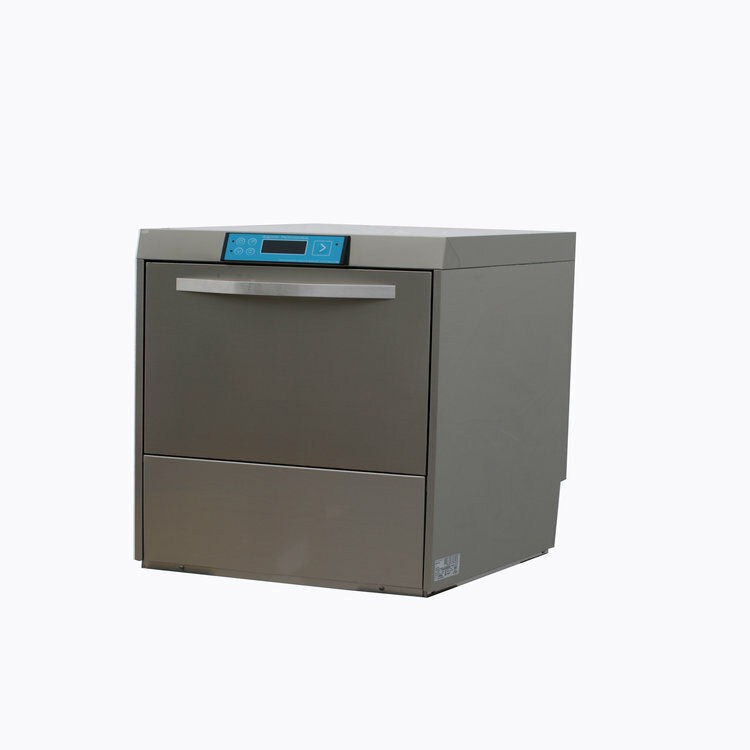 The Aquatec Professional complete with Internal Water Softener is a cost-effective powerhouse and will help you achieve this as it delivers reliable, highly efficient and effective results time and time again. 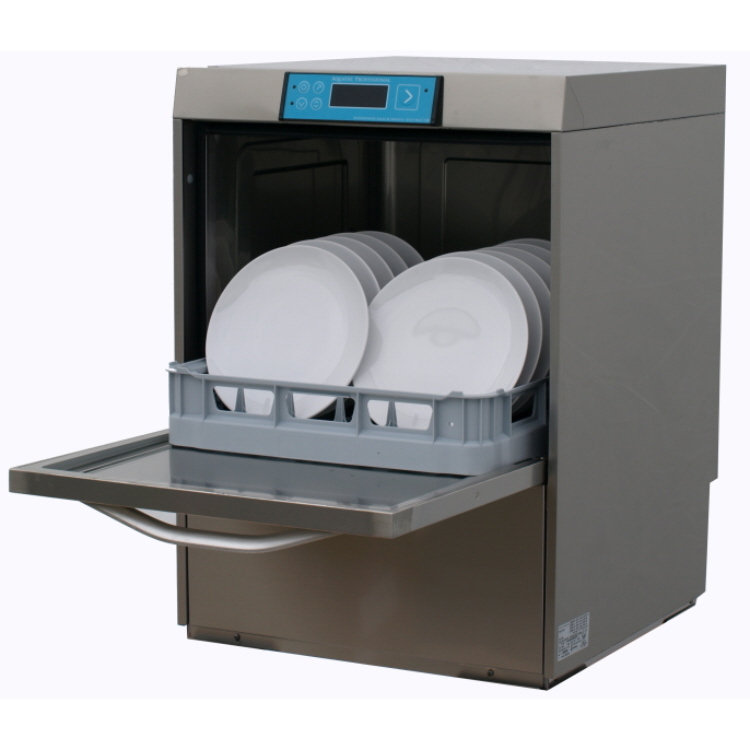 The WRAS compliant Aquatec Professional dishwasher is perfect for small restaurants, coffee shops, village halls and cafes. 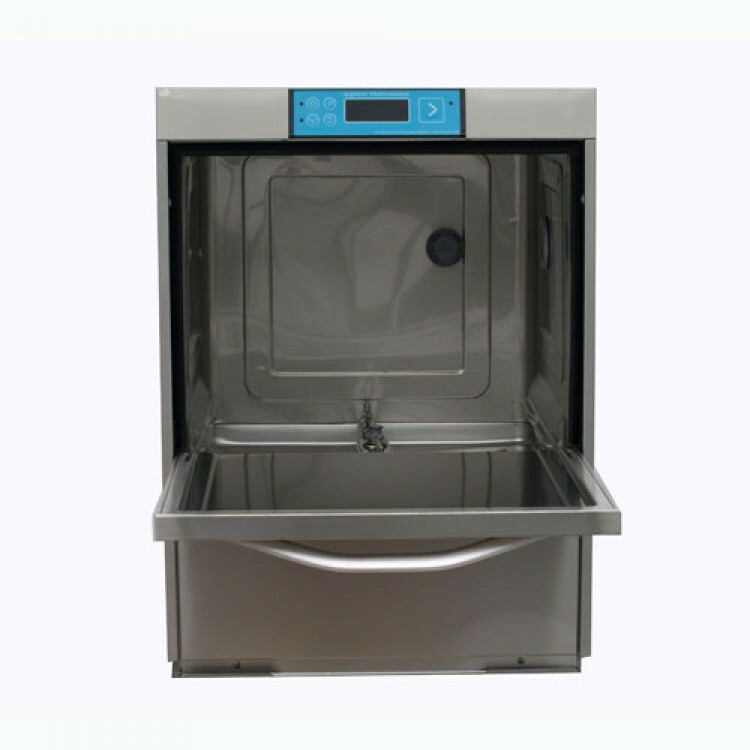 With Internal rinse aid dosing and detergent pump using cold water supply, the Aquatec Professional has a variety of wash cycles between 60-600 seconds and is capable of washing 1080 plates per hour.